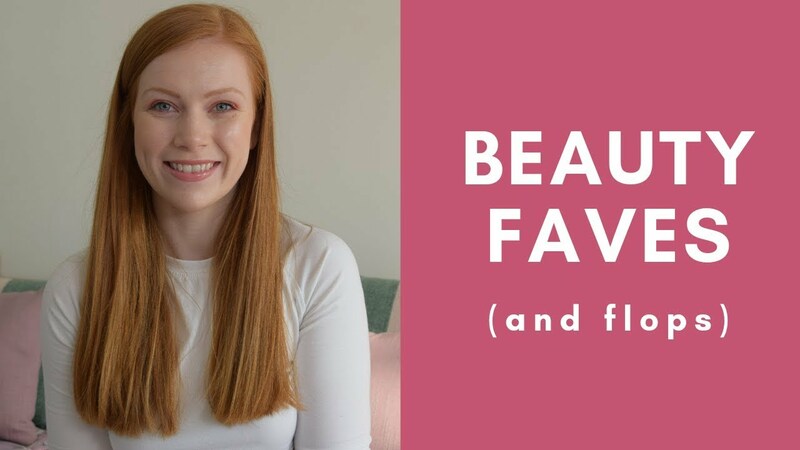 I wanted to make this video for any of my fellow gingers out there who really struggle to find the right shades or products that work for them. This hair can be tricky to colour co-ordinate, to say the least! So I hope this is helpful if you are one of those people. A lot of these tips will still apply to you if you have fair hair or skin though. Previous Post VIDEO: Boots Haul Review/Update! Next Post VIDEO: February Favourites 2016!